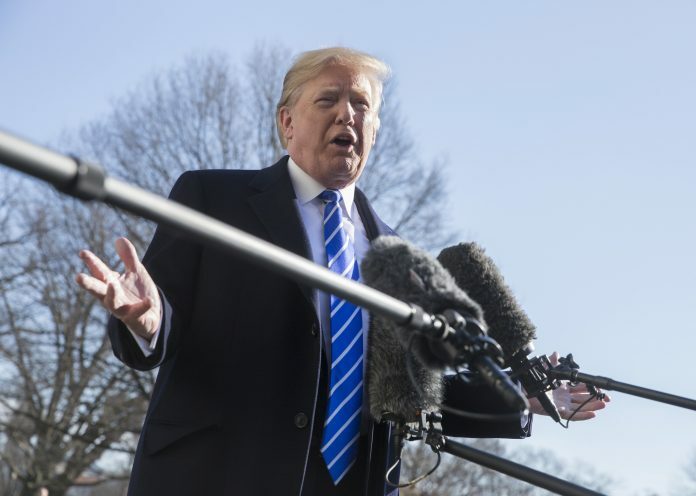 President Trump on Wednesday called on Congress to take immediate action to strengthen border laws while accusing Democrats of standing in the way of legislation. In a morning tweet, the president said current border laws are “very weak” and that “strong action” would be taken Wednesday. The Dems want open borders, millions of terrorists to infiltrate the US, remove all our weapons and murder babies. That’s what Democrats stands for. Anyone on their side is nothing but “EVIL”.